A measure extending the life of the claims board tasked to receive and process the claims of Martial Law to May 12, 2018 is set to be approved by the House of Representatives on third and final reading this week. 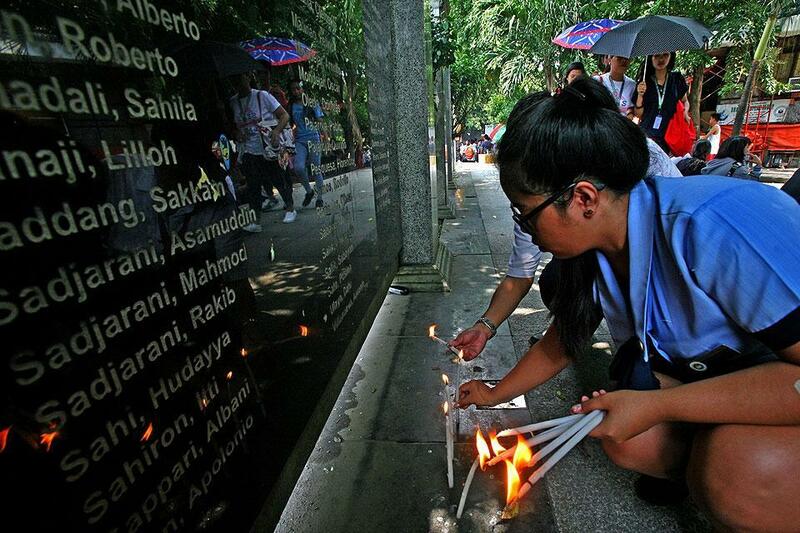 House Bill 6412, which was approved on second reading on Jan. 27, seeks to provide human rights victims during the Martial Law period full access for reparation in recognition of the sufferings and sacrifices they endured. The bill proposes to amend Section 29 of Republic Act 10368, or the Human Rights Victims Reparation and Recognition Act of 2013. In seeking the extension of the claims board’s life, authors of HB 6412 noted the unexpected number of claimants when RA 10368 was passed into law. “Since the enactment of R.A. 10368 on February 25, 2013, challenges have emerged in the implementation, owing to developments that were not foreseen at the time. One of these is the big number of claimants that have applied for recognition and reparation with the Human Rights Victims’ Claims Board or HRVCB,” they said. Under the law, a victim or his legal claimant’s failure to file an application with the HRVCB by Nov. 10, 2014 is deemed a waiver of his right to seek compensation. In February last year, President Benigno Aquino III signed into law Joint Resolution No. 03 to accommodate the huge number of human rights claimants. As of May 2015, the HRVCB had received 75,537 applications for reparation and/or recognition. Given the massive number of claimants, lawmakers believe HRVCB’s work period should be extended beyond the May 12, 2016 deadline indicated in the present law. They said the aboard needs more time to do its work given its limited number of personnel and resources. “Each of the claims needs to be thoroughly deliberated upon in order to judiciously resolve the legitimate claims and to investigate and dispose of the fraudulent ones. Only then will the HRVCB be able to discharge its mandate, and give a measure of justice to all deserving claimants,” the lawmakers said. Congress is set to adjourn sessions on Feb. 3 to give way to the election campaign season.